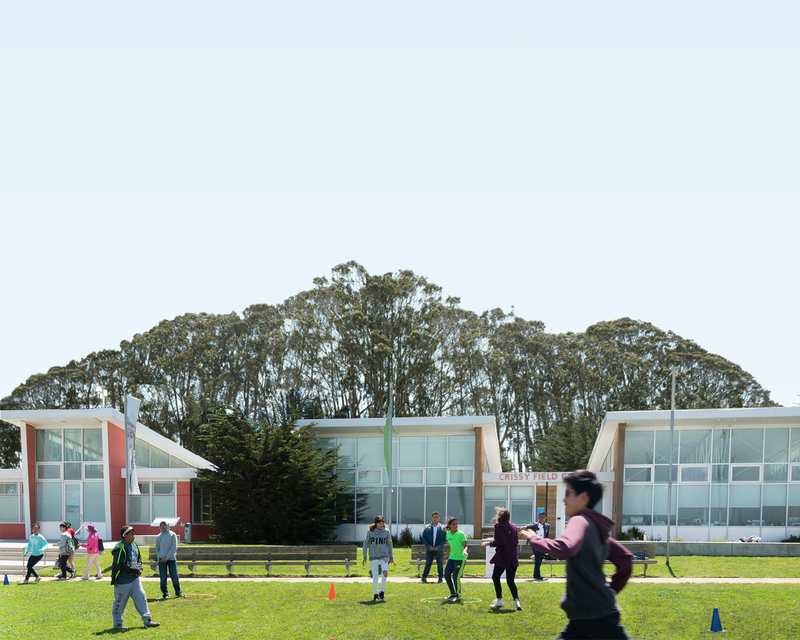 This summer, feed your sense of adventure at free and fun activities from the San Francisco Public Library, National Park Service, and Parks Conservancy—including the fourth edition of our StoryWalksⓇ series on Crissy Field, reading programs, ranger talks, park shuttles, and more. Summertime in San Francisco is about as warm as winter everywhere else! Escape the summer “brrrs” and cozy up with us at one (or all) of events and happenings taking place in the parks from June through August, 2018. A photo is the perfect keepsake from your adventure in the Golden Gate National Parks. Our staff photographers share their top tips for being a better shutterbug while out in your coastal parklands. One hundred years ago, a historic “hike” from Mill Valley to Stinson Beach marked a major breakthrough for women’s cross-country running. The Parks Conservancy and One Tam are proud to support a community commemoration of the Women’s Dipsea Hike on April 21, 2018. Myers and Briggs? Meet Swainson’s and Cooper’s! Match your personality type with your bird-of-prey doppelgänger—and then find out how you can potentially spot your feathered friend while volunteering for the Golden Gate Raptor Observatory during the upcoming fall migration. On Feb. 10-11, 2018, technologists, business leaders and sustainability experts met with former National Park Service staff to brainstorm innovative ways that technology could address the park maintenance backlog and improve the experience of staff and visitors alike in our national parks.